Snapchat says its payroll department leaked confidential data to attackers who posed as the company’s CEO Evan Spiegel in a phishing email. The ‘sometimes ephemeral’ messaging company revealed in a blog post on Sunday that a payroll team member released payroll data about an undisclosed number of current and former employees when responding to the scam email. “We’re a company that takes privacy and security seriously. So it’s with real remorse–and embarrassment–that one of our employees fell for a phishing scam and revealed some payroll information about our employees,” Snapchat said. The company hasn’t provided many details about the breach but insists it wasn’t hacked as a result of the leak and that user data was not affected. “Last Friday, Snapchat’s payroll department was targeted by an isolated email phishing scam in which a scammer impersonated our Chief Executive Officer and asked for employee payroll information,” it said. 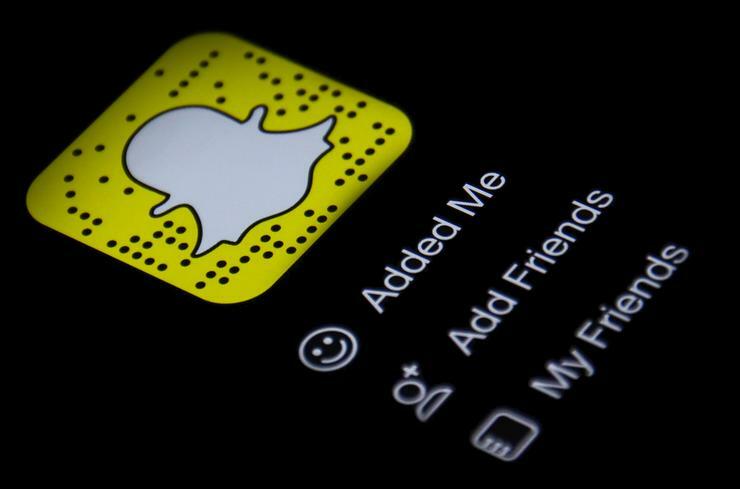 Snapchat became popular in part because it deleted images after all recipients had viewed the message, however it angered some users in a November policy update that allowed it reuse content and share it with third-parties. A bug in its software also saw the leak of over four million users’ phone numbers and usernames in 2014. Snapchat stressed that it responded swiftly to the latest breach, saying it confirmed within four hours that the attack was isolated. It’s also reported the issue to the FBI and also contacted people who may have been affected with an offer to cover the cost of identity-theft insurance and monitoring. The company hasn’t said what details were leaked by the payroll staffer but that could include details about salary, address, email, tax and other data an employee could expect to hand to an employer. Hacking companies is big business and targeted phishing attackers have been known to exploit human resources departments previously. Security firm RSA, for example, was breached in 2011 due to a phishing email sent an employee in its human resources department an Excel attachment to an email with a subject “2011 Recruitment plan". Ultimately it compromised the security of RSA’s SecurID authentication system. It also comes as attackers experiment with a range of attacks against corporations, ranging from the destructive malware used against Sony Pictures Entertainment, to ransomware that crippled one US hospital in the past month. Phishing that involves impersonating a CEO is a whole other class of attack that the FBI has said cost US businesses around $747 million over two years since October 2013. However, unlike the attack described by Snapchat, those attacks aimed to trick employees to wire funds to an offshore account controlled by the attacker. Join us at the CSO Perspectives Roadshow in March. Join CSO for a day of networking with your peers, engaging and discussing topics relevant to you, hearing from some of the top worldwide IT Security leaders in the market and attending the exhibition floor to win some amazing prizes.